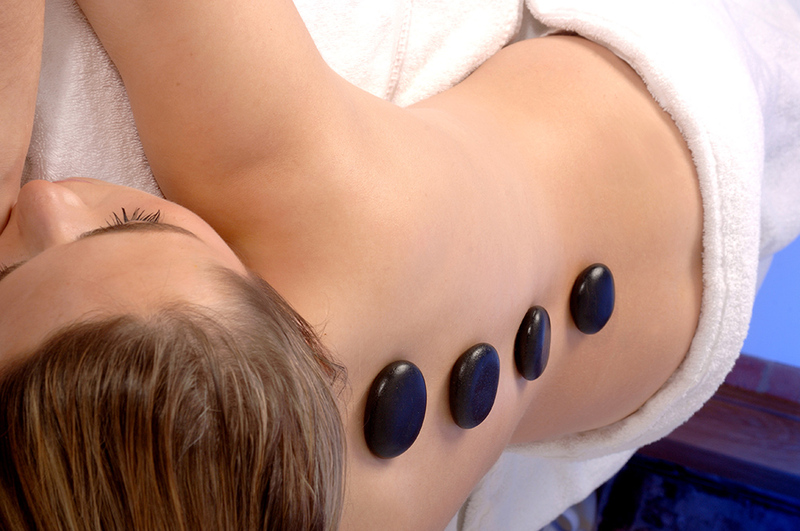 Hot stones warmed by fire were used by Native Americans to treat aching muscles. 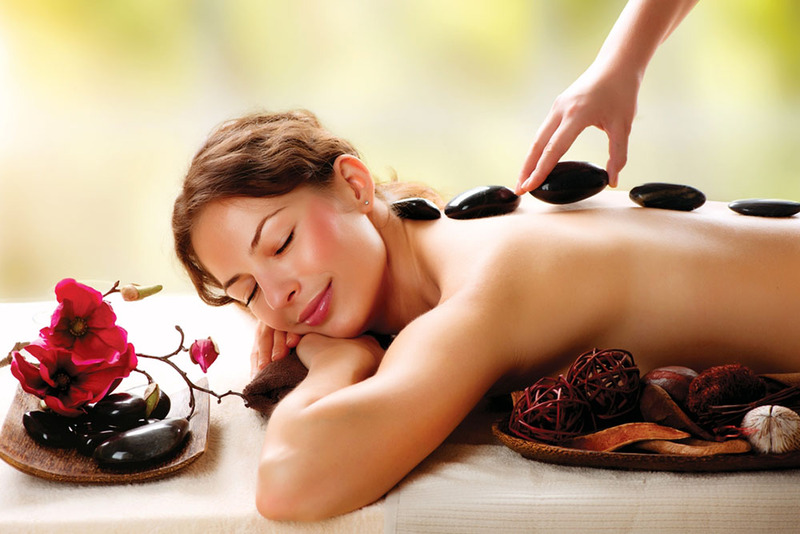 Before you arrive, the massage therapist sanitizes the stones and heats them in bath of 120 to 150 degree water. The stones themselves are usually basalt, a black volcanic rock that absorbs and retains heat well, and have been smoothed by natural forces in the river or sea. You usually start face down, with the therapist working on your back. 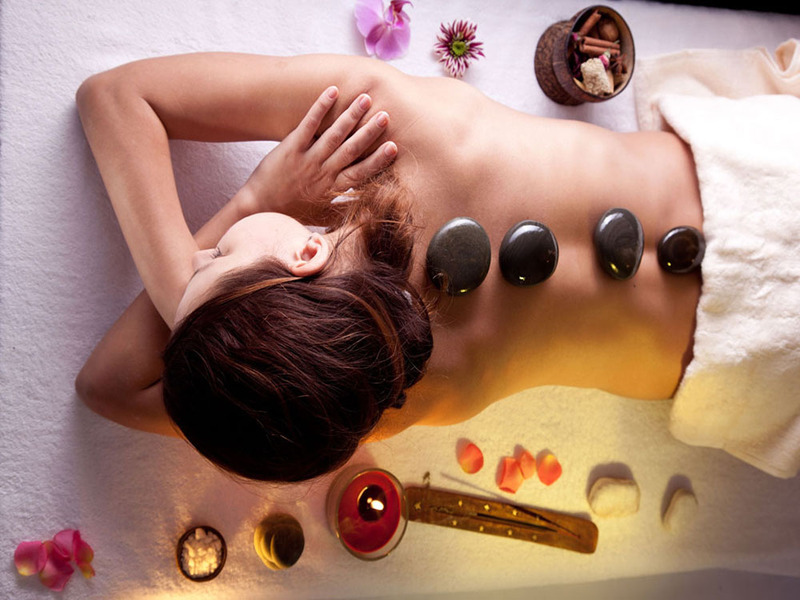 First, the therapist warms up the body with traditional Swedish massage, then massages you while holding a heated stone. As the stone cools, the therapist replaces it with another. 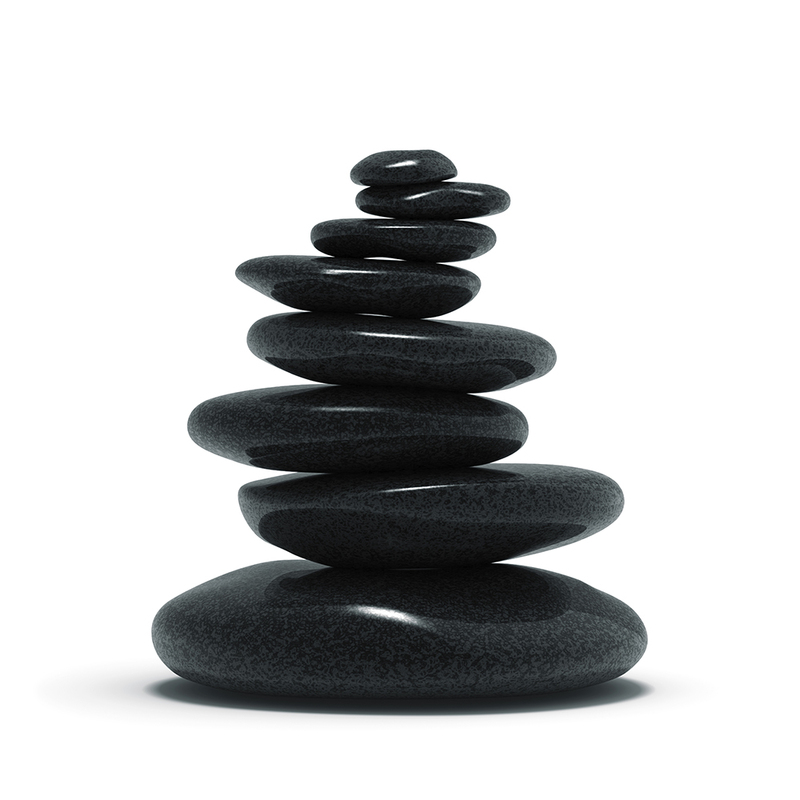 The therapist uses many stones of various shapes and sizes — big ones on the big muscles, smaller ones on smaller muscles. 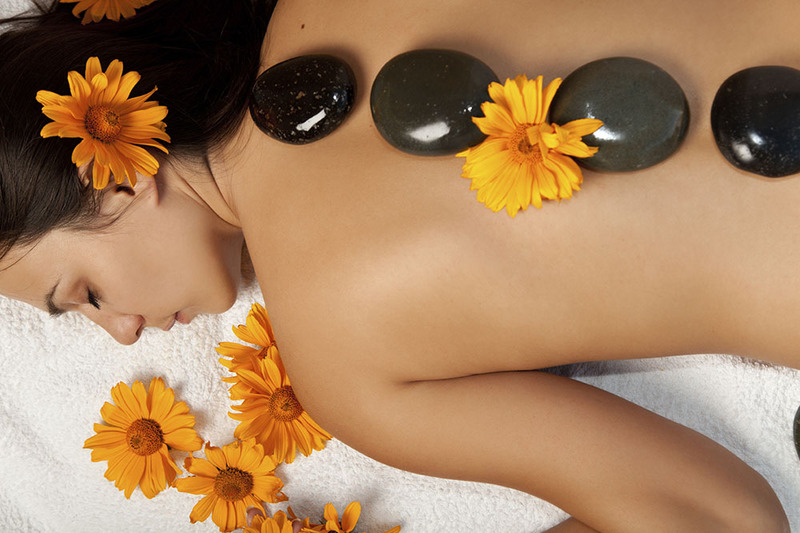 Be sure to speak up if the stones are too warm or the pressure too intense. And you can always ask them to stop using the stones if you don’t like how it feels. 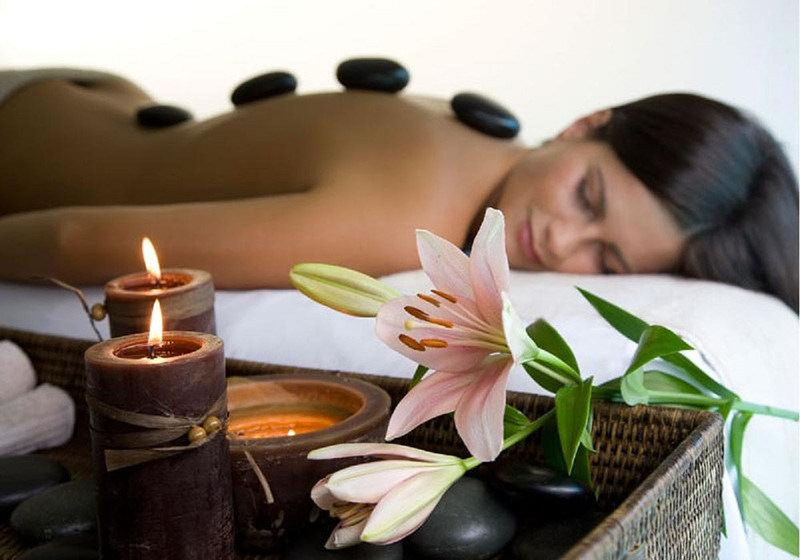 If you like heat but not the stones, lava shells and steamed towels are another way to get heat into a massage. © Copyright 2016 - | Gocek Hammam & Afrodit Spa | Design: Tan Ajans | All rights reserved.